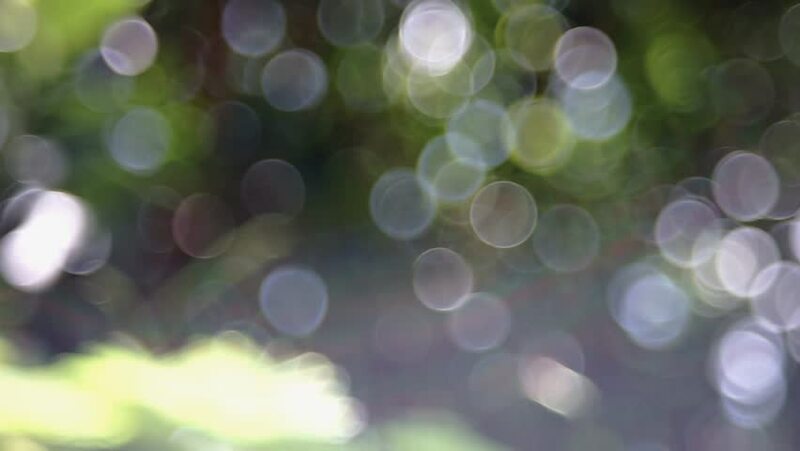 hd00:15Abstract bokeh background. Christmas bokeh lights defocused abstract background. 4k00:13Flowing water with a bokeh sunlight background.